A round of applause please. – My thoughts on a page. A round of applause please. In a few short weeks it will be Daniel’s anniversary. It’s been four years since he moved to hopefully new adventures, aged just thirteen. While days, weeks, months and now years have passed every day continues to be a day without Daniel for his Mum, Dad, siblings, family and friends. Daniel died the end of November, not quite Christmas, but not too far away from it. As Christmas approached a few short weeks after they’d lost him, life was particularly lonely for his family and friends. However, during that time we began to hear rumblings about his friends organising a swim Christmas morning to remember him. Initially we thought nothing of it, but it began to gather momentum and in the space of a few weeks it was all organised. 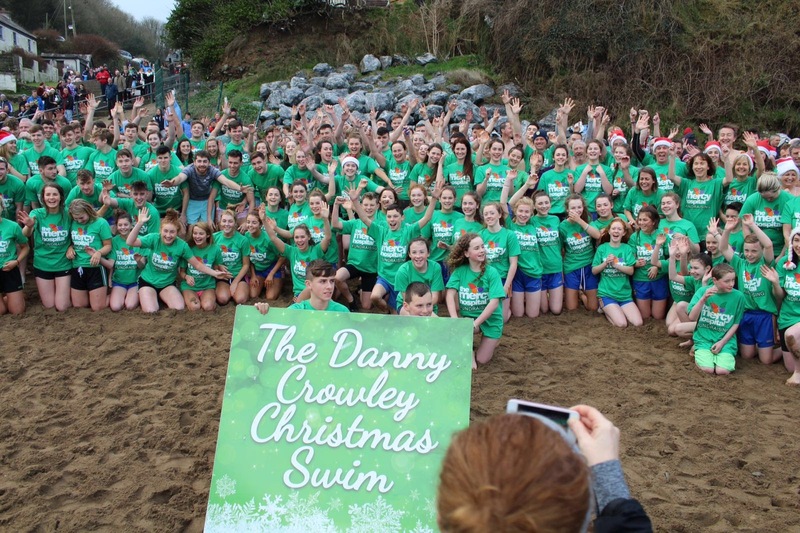 Christmas 2013 the first Danny Crowley Memorial Swim took place. I cannot express how wonderful it was that first Christmas to gather in Daniels name on a cold beach in Cork. To be able to put our arms around his Mum and Dad and family in person, and as a community, to let them know we were with them. To see his friends gather, comforting each other, knowing they too were missing their young pal. However, that was not the end of it. These young friends of Daniel and their amazing parents have made this an annual event using it to fundraise for the Mercy Hospital. Where the first year we had approx forty brave swimmers, last year we had close to two hundred and fifty. 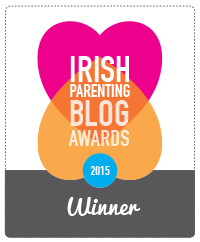 It’s run as a sponsored event and in the few years it’s been in existence they have raised a massive €40,000. Last Friday night, in recognition of the amazing work they do, the Mercy Hospital awarded them a Mercy Star and the Voluntary Fundraiser of the Year Award 2017. These friends of Daniel and their families have not only kept Daniel’s memory alive they have also made an enormous difference to the care of children with cancer in Cork as well as brightening the lives of Daniels parents, siblings and family. As a friend who can only look on these past few years I’ve seen the difference they’ve made and would like to take this opportunity to say Thank you one and all and Congratulations on your well deserved award. “The greatness of a community is most accurately measured by the compassionate actions of its members” Corretta Scott King. What a wonderful community effort, remembering and reaching out to others….thanks for sharing this Tric. Yes, sometimes we need reminding how many good people surround us. Thanks Michael. Aw that is such a wonderful thing to do! What great young people. Yes. Young people are incredible with their enthusiasm and energy. The future looks bright. Thanks for this post and the comments on my blog, absolutely wonderful how the community pulled together for that family and also what they have done to raise so much for a wonderful cause.